This delicate solitaire, framed by a brilliant crown of diamonds and fine feminine pave set shoulders. 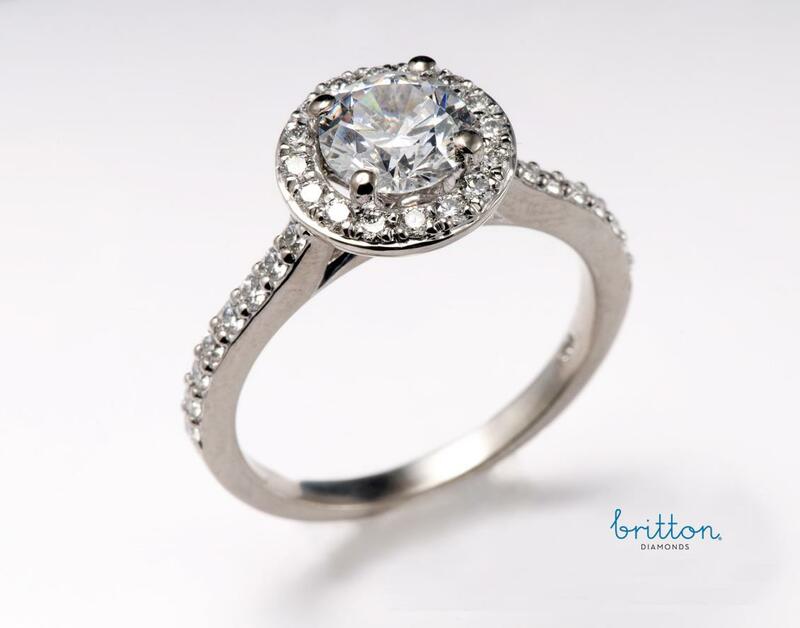 Britton Diamonds iconic Beam collection. 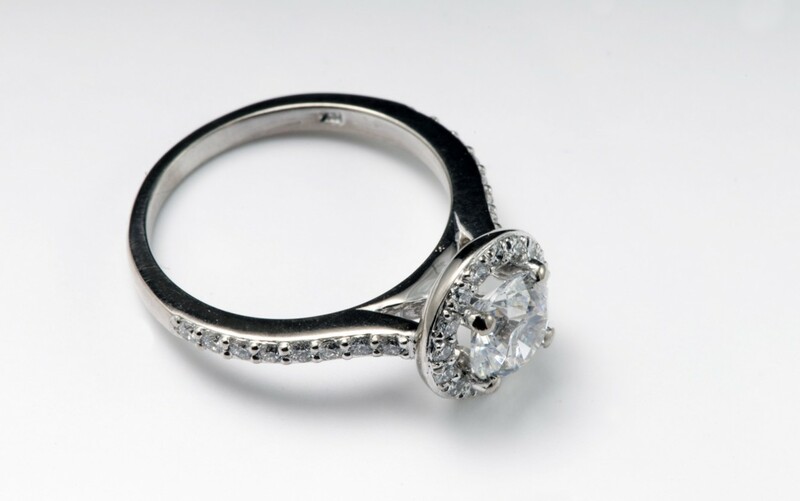 SKU: 100-00124 Categories: Engagement Rings, Halo Engagement Rings.